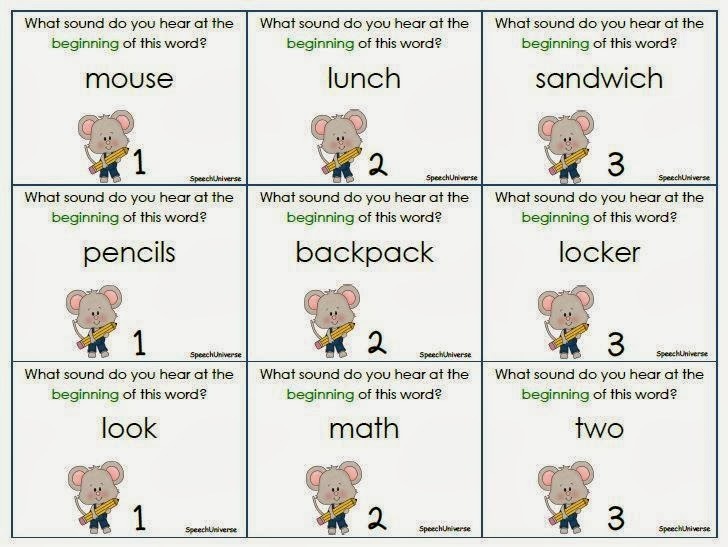 I absolutely love using books to teach phonological awareness skills to my kindergarten and first graders! 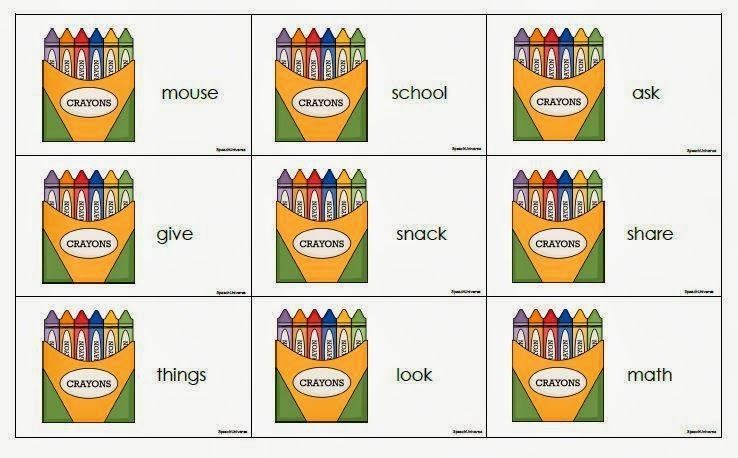 I love the idea of using words right from the text to play with. 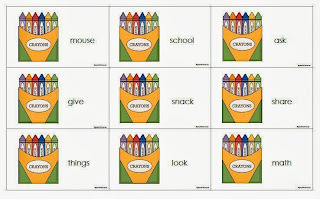 Pretty soon, I am going to be starting up with my kindergarten intervention groups again. 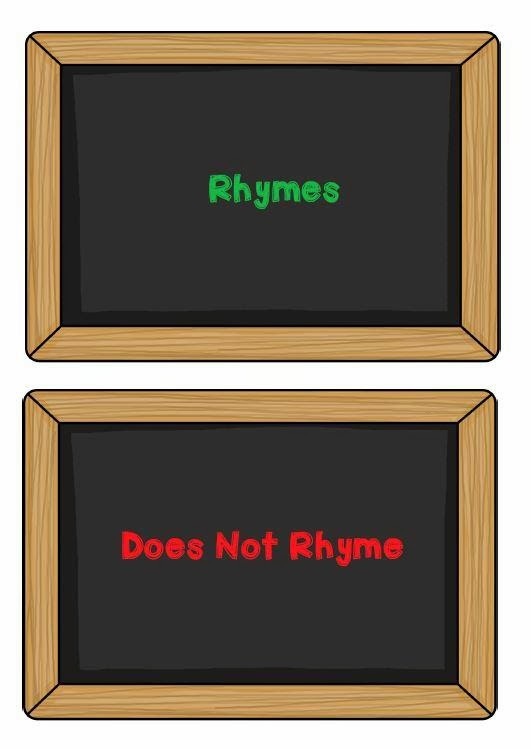 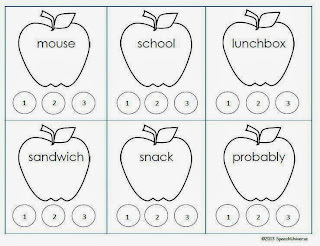 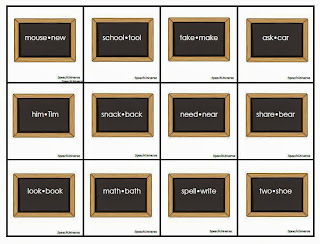 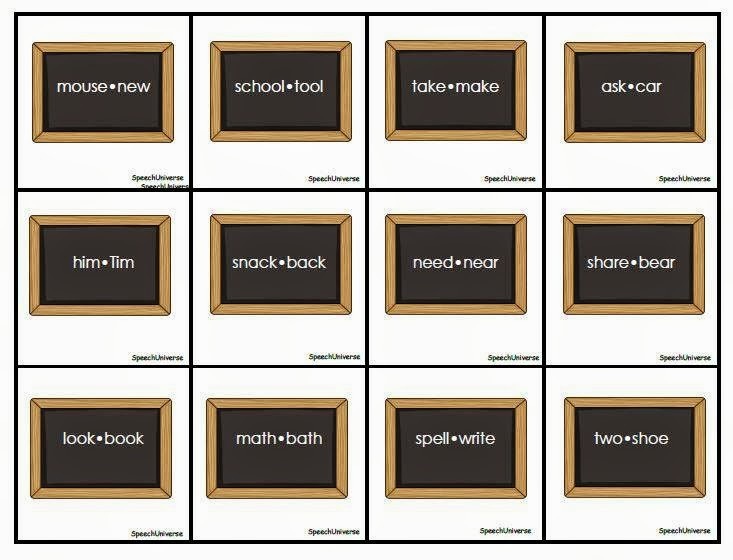 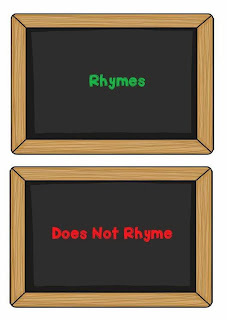 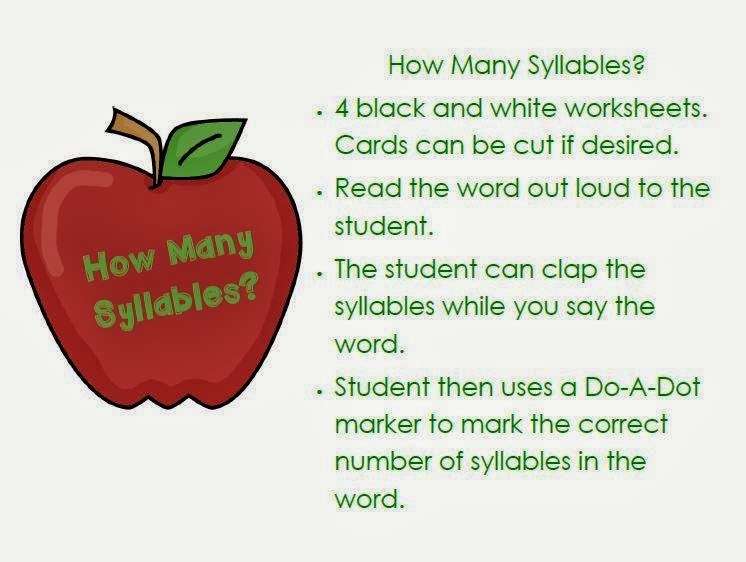 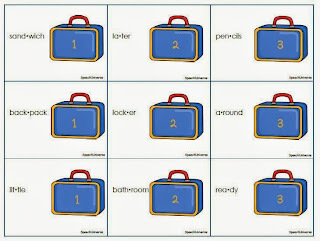 I will work with 5-6 students specifically on phonological awareness skills. 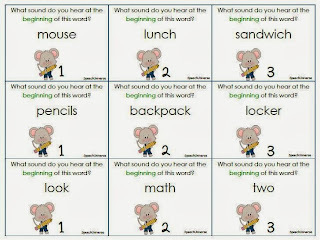 So, I thought that this would be a great time to start getting some more of my phonological awareness activities together. 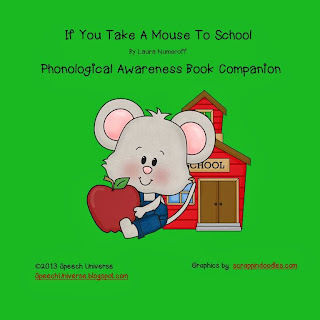 Here is my latest phonological awareness book companion! 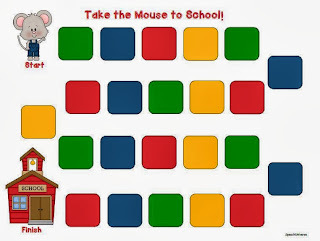 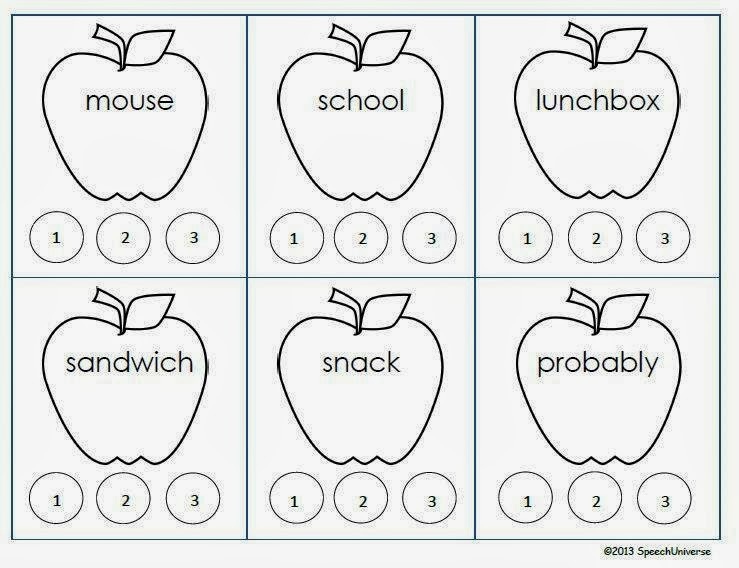 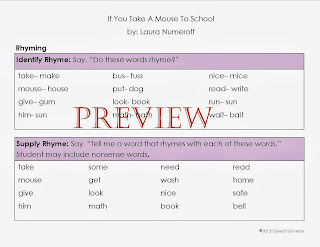 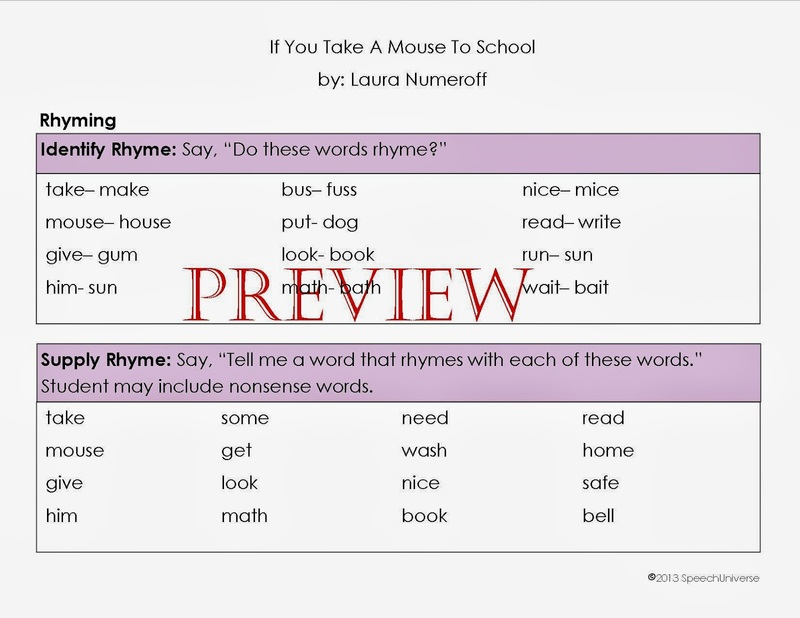 It is a companion to the book If You Take A Mouse To School by Laura Numeroff. 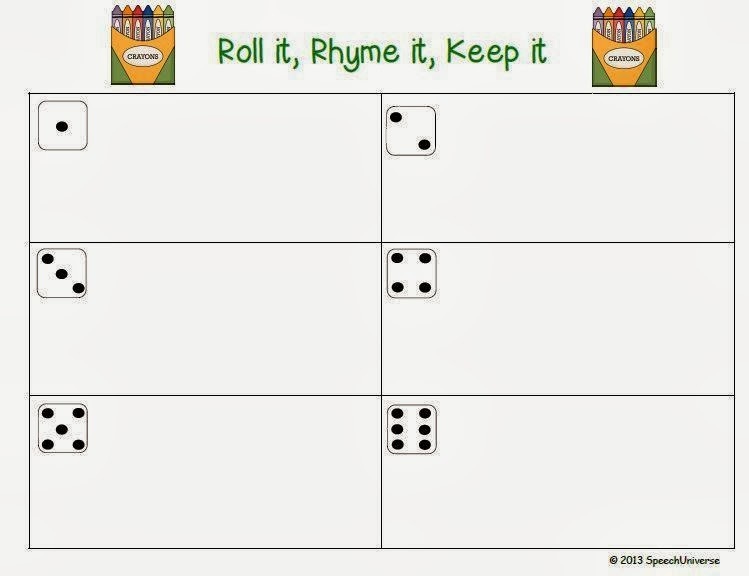 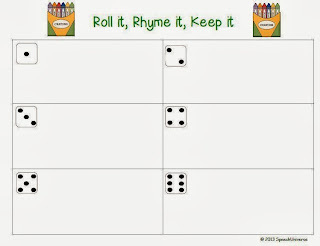 There are five different activities in this packet, and also a new feature of my book companions which is four worksheets that do not require any prep on your part except for printing. Just print the sheet, get out your book, and you are ready to go! 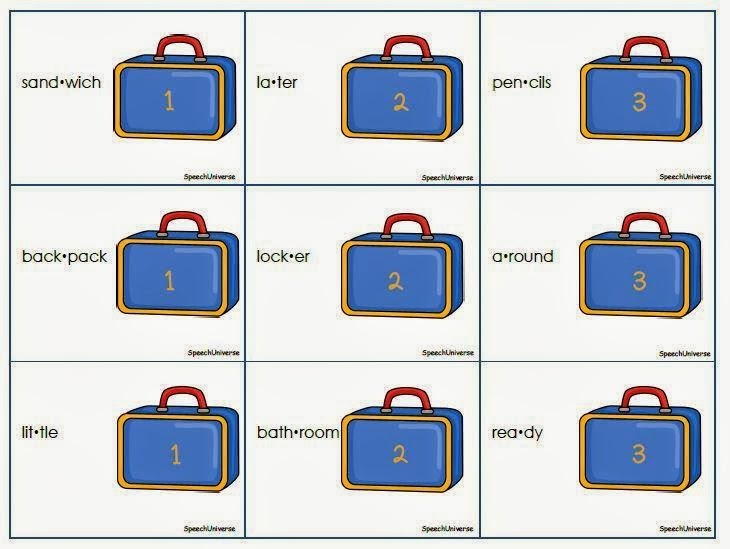 You can find this packet HERE!